Are you ready to make waves on your next layout? 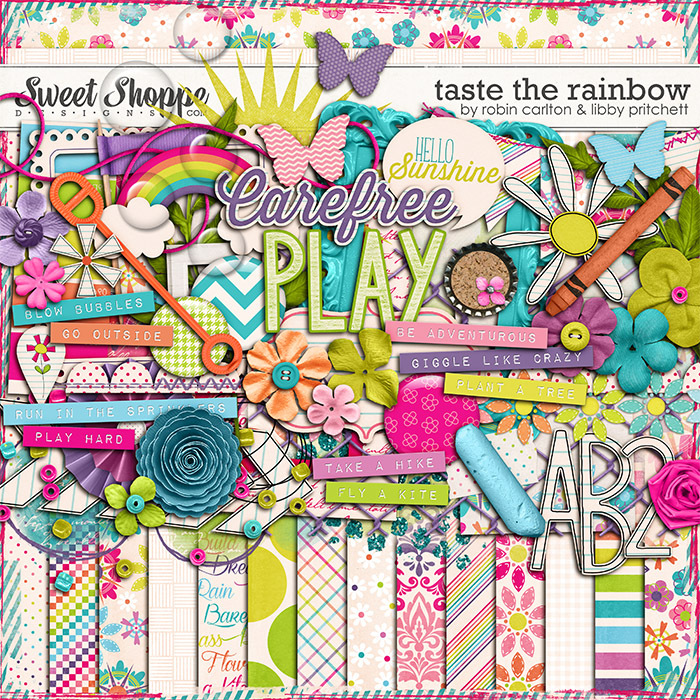 This set contains 12 wavy strips perfect for any style of page. 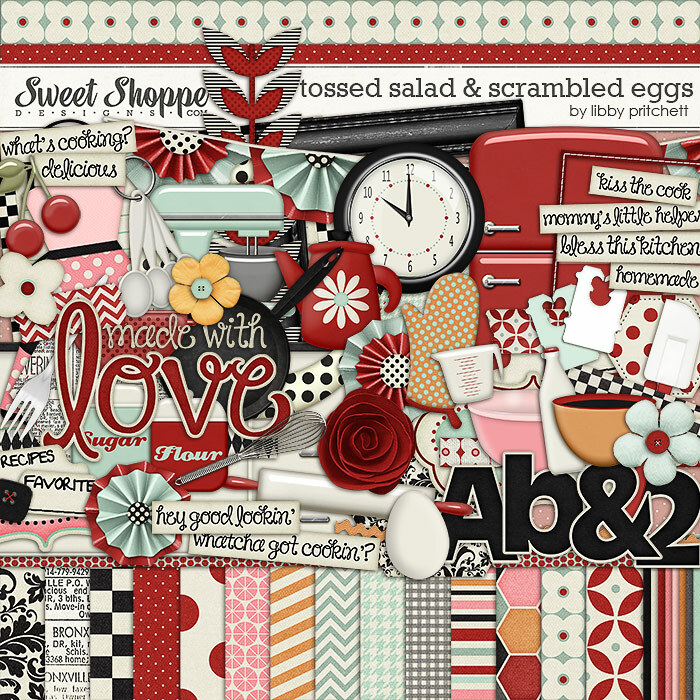 Files are saved as layered PSD & TIF format as well as in PNGs for non-Photoshop users. 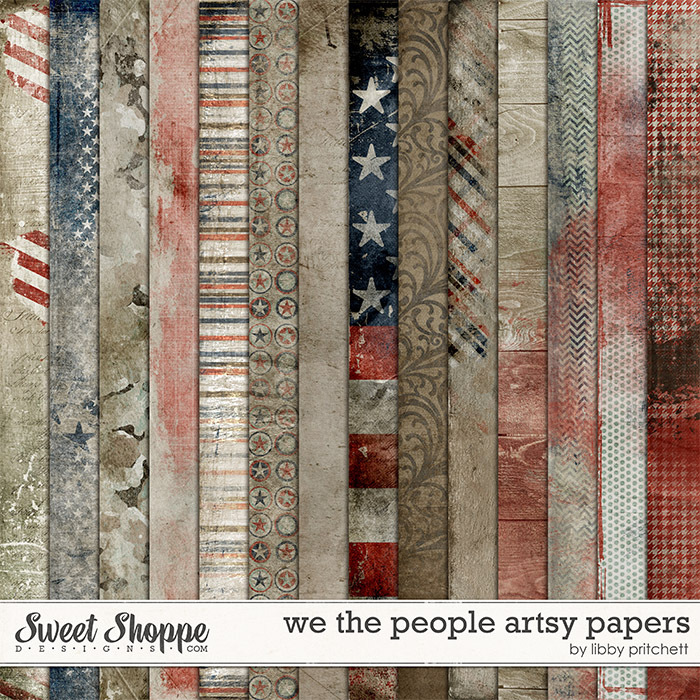 Simply use them as a clipping mask with any paper that you already have in your stash and make custom accents for your next page! 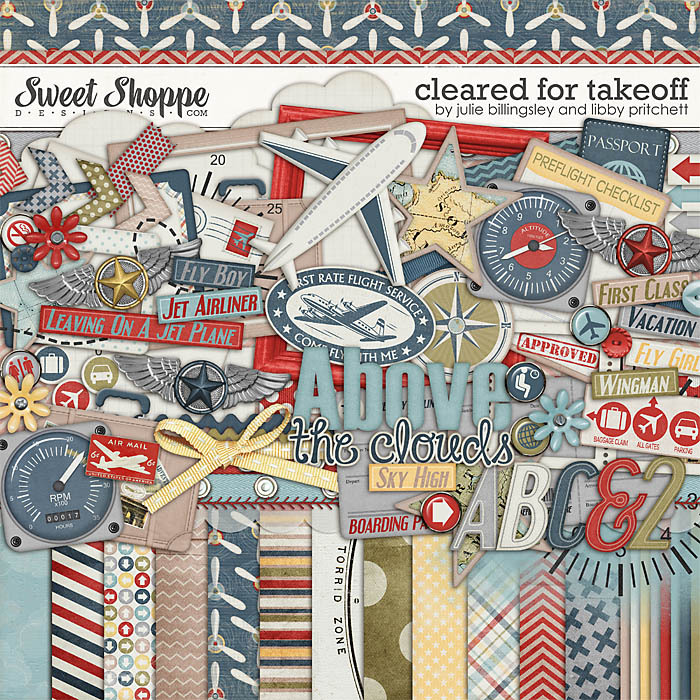 Final Reminder - Retirement SaleIn case you missed the news in the Sweet Shoppe newsletter, we are saying goodbye to two of our long-time designers. Darcy Baldwin & Julie Billingsley have made the decision to retire from digital designing to pursue opportunities in other fields that will take their careers in new and exciting directions! I've loved getting to work with these ladies and wish them both nothing but the best. Both Julie's & Darcy's stores are 50% off through tomorrow (May 31). That includes 2 of my favorite collabs I've ever done! 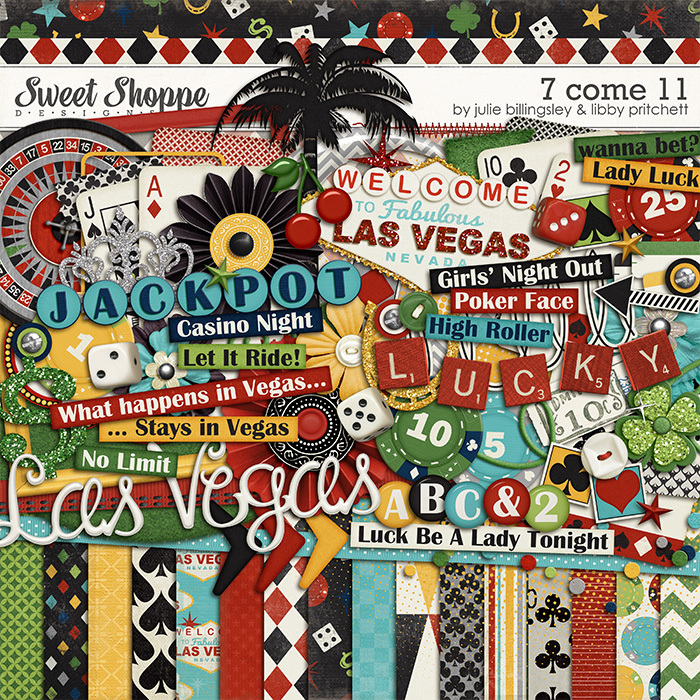 You'll want to grab them this week because they're retiring for good once Julie's store closes. 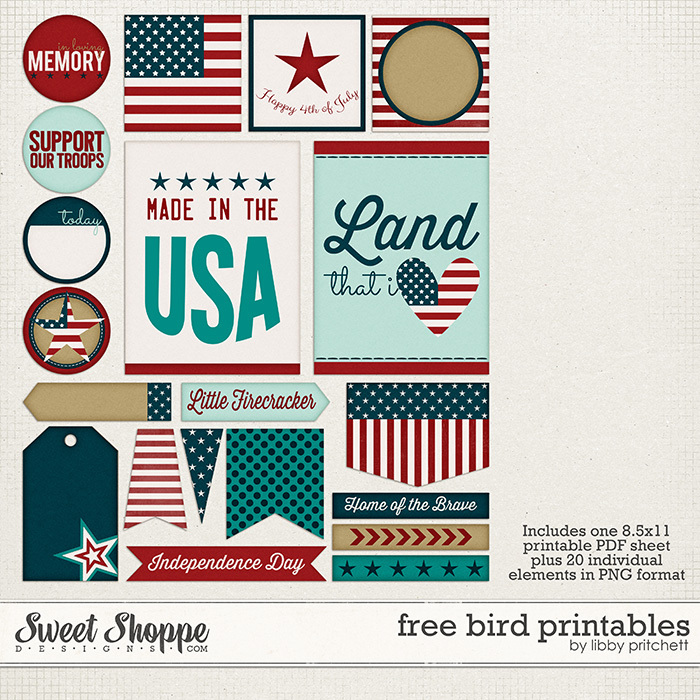 In case you missed it last week, you have another chance to download my free set of printables that coordinate with my Free Bird kit! All files are saved as PNGs as well as on an 8.5x11 PDF sheet, so they're perfect for both digi and hybrid scrappers! You can grab them from my Facebook Page or subscribe to my newsletter. 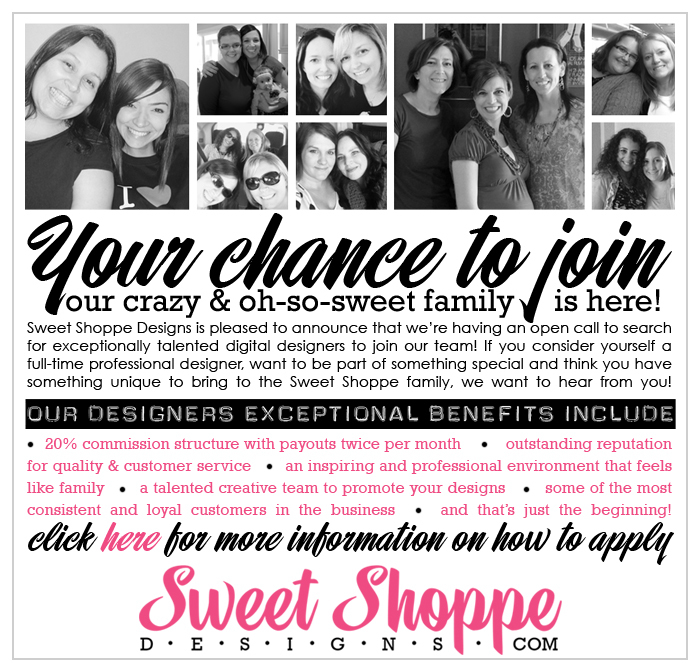 A Very Sweet OpportunityFor the first time in over 2 years, Sweet Shoppe is having an open call for designers! I can't even tell you how much I love SSD. I've been on staff as a designer for 6 years now (and as a babe for a year prior to that), and there is absolutely NOWHERE else I'd rather be. If you are a designer or are friends with someone you think would be a great fit for our little family, click the image for more information! Wow! That was a lot of information this week! Thanks for sticking with me! Be sure and check back next week when I'll have a little something cooked up with Studio Flergs!